When I decided that I wanted to go to university, at the top of my list was to find somewhere that would let me spend some time abroad. I went to uni quite close to home and I felt that going away would help me gain some independence. As a computer science student, I couldn’t go away until the final semester of my MEng. I was very fortunate that when I first arrived in Australia my parents came with me to help me settle in. 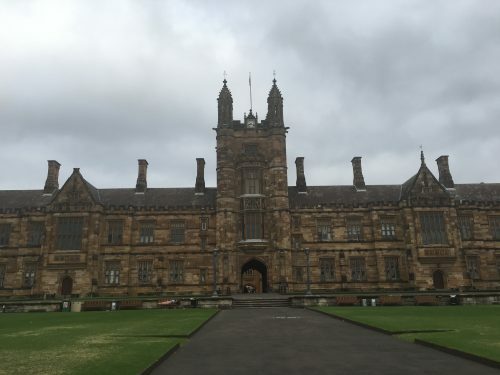 I had a few weeks between classes in the UK ending and classes in Australia starting. 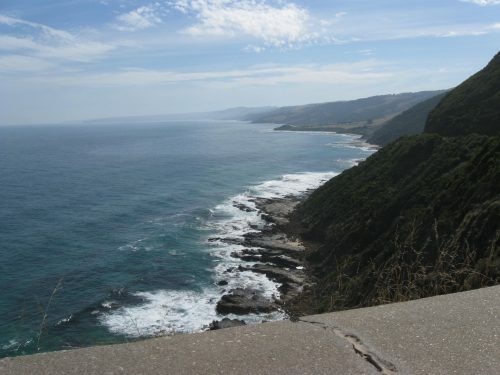 We decided to take a road trip between Melbourne and Adelaide, along the Great Ocean Road. I think this trip helped me explore Australia in my own time. We saw koalas and kangaroos. I started learning about aboriginal culture. Most of all, I started getting used to the hot weather! After the road trip we headed to Sydney. 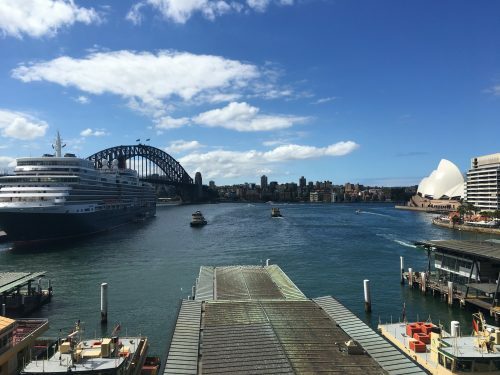 We did all the traditional tourist stuff, seeing the Opera House and taking the ferry to Manly, and we also got me moved in. I had decided to live in university accommodation. I lived in Queen Mary Building, a block of around 500 rooms dedicated to housing foreign or long distance students. The block was in an area of Sydney called Newtown, which really reminded me of Brighton in the UK. It was a fun neighbourhood to be in! The biggest challenges with my accommodation were that there was no air conditioning and there was just one big communal kitchen. There was a fridge/freezer in my room, so I made sure I had lots of ice and cold water to try and keep cool. I ate a lot of salads, which I didn’t mind because there was loads of different fresh produce that is hard to find at home. University started with O week. The first main event on campus was a welcome ceremony in the Great Hall. The campus was about twice the size of Southampton. There were loads of green spaces and some old historic buildings, including the Great Hall. As well as speeches by the Dean, there was also an aboriginal dance ceremony. Before any major speeches at the university they have to thank the original aboriginal owners of the land that the university is built upon. I took three computer science classes, at a masters level, and a class called Outdoor Education. The computer science classes were very similar to my classes at Southampton. The content seemed to be slightly easier, but the amount of content seemed to be more. There were a lot more marks condensed in smaller pieces of coursework than in exams. The outdoor education class was one of the highlights of my time abroad. A friend who had done the semester abroad at Sydney recommended it to me. The class is only available to international students. There are a few lectures, but the majority of the learning is based in field trips. The first field trip took us to the Royal National Park for a day. 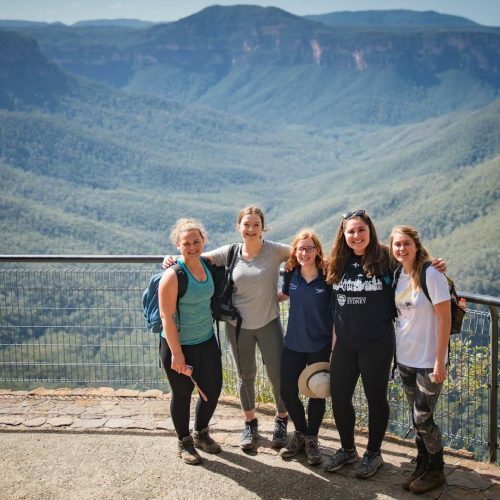 The second field trip took us to the Blue Mountains for three days. We hiked and talked a lot. The class helped me experience the Australian landscape, and learn more about myself as a person. During the semester I tried to take every opportunity that I had to travel. The first weekend of University I took a trip to Jervis Bay. This allowed me to bond with some of the other exchange students in my halls. As a bonus, the scenery was absolutely incredible! We visited the world’s whitest beach and got up close to some kangaroos. Over Easter break I took a week with my friends and road tripped round Tasmania. We hiked and found beautiful landscapes and we managed to see wombats in the wild. 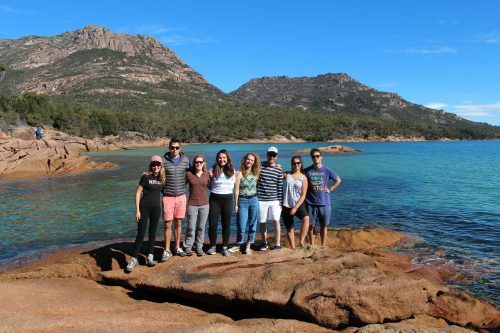 Later on in the semester I took a trip with friends to the Whitsundays and Melbourne. 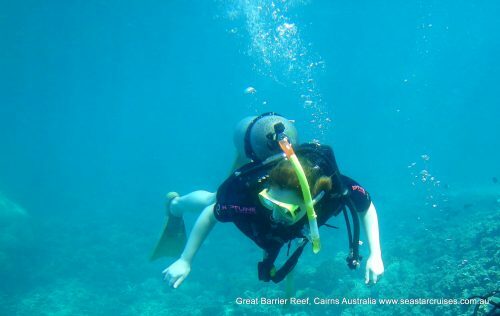 Just before I sat my exams I took a trip by myself to the Great Barrier Reef. I went scuba diving and saw everything from Finding Nemo! Being away from home has taught me lot about myself. I have a lot more faith in my own ability to organize my life and travel. I also feel able to move to a new city, where ever that may be, and find my own way. Over the past semester, I have made so many friends from all over the world. We still keep in touch, and have plans to meet very soon. I’m really grateful that I was given this opportunity by the university, and I would strongly encourage people to move outside their comfort zones and go abroad.